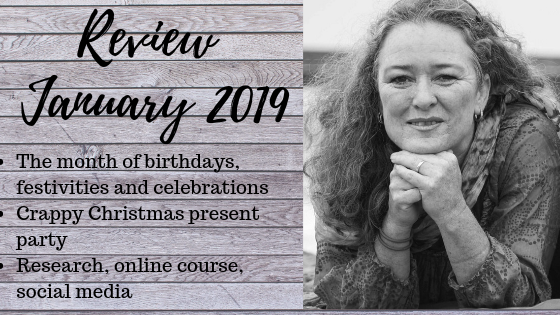 So why write a monthly review in January? Visibility of course. Will anybody read this? I have no clue, and at the end of the day it’s irrelevant as I’m initially writing this for myself – kind of like an online journal. This isn’t my first review – but my first monthly review. The last one was a Flashback 2018. So when reviewing a previous month it can be quite overwhelming. Where does one start? Going through the calendar of events and appointments? Browsing through all the photos on the phone? Instagram, Facebook, Twitter (hhhmm – not active there) or any other online or social media activity? Setting up a structure is important, so as mentioned above, I’ll start with my calendar, photos and then Instagram. My birthday is at the beginning of the month, which as a kid was not good timing… Christmas, New Year and then a birthday. Everyone is kind of sick of celebrating by then. Not to mention all the presents received for Christmas and then what do you gift for a birthday? Anyways…. 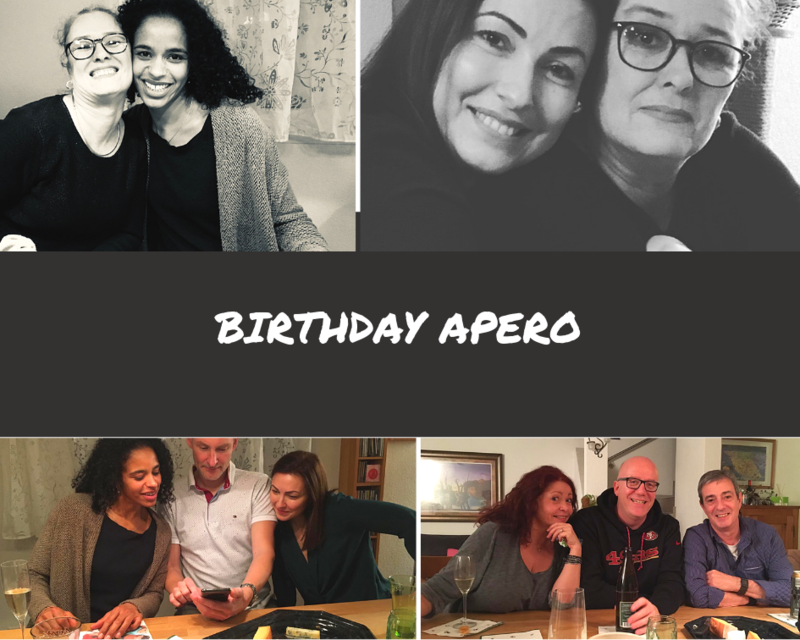 So this year, having not celebrated my big birthday last year, I decided to have a very spontaneous apero. I did not anticipate so much reaction as it is also Christmas holiday time. So many of my favourite people came by to give a toast and join me in celebrating my new life year. 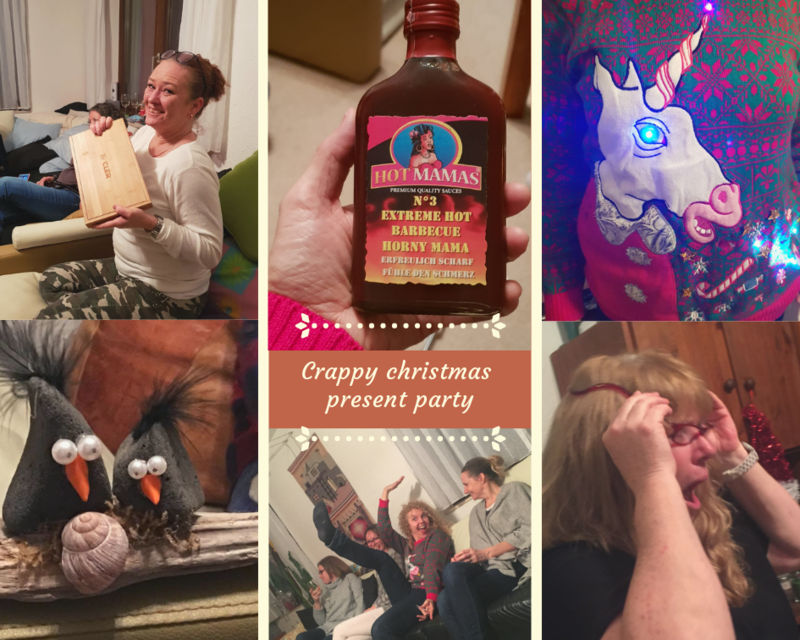 Every year a bunch of us girlfriends have a get together party for a “Crappy Christmas Presents”exchange. I don’t know where the initial idea came from, but it’s a good excuse for all to meet up at the beginning of the year. Ok, hold on a sec, I think I might have to google that. So apparently it comes from the white elephant gift exchange according to Wikipedia. So what else did the January hold in store? Researching / Learning the ins and outs of online business. Find my tribe, create great content, set up a newsletter, update the website etc etc etc. 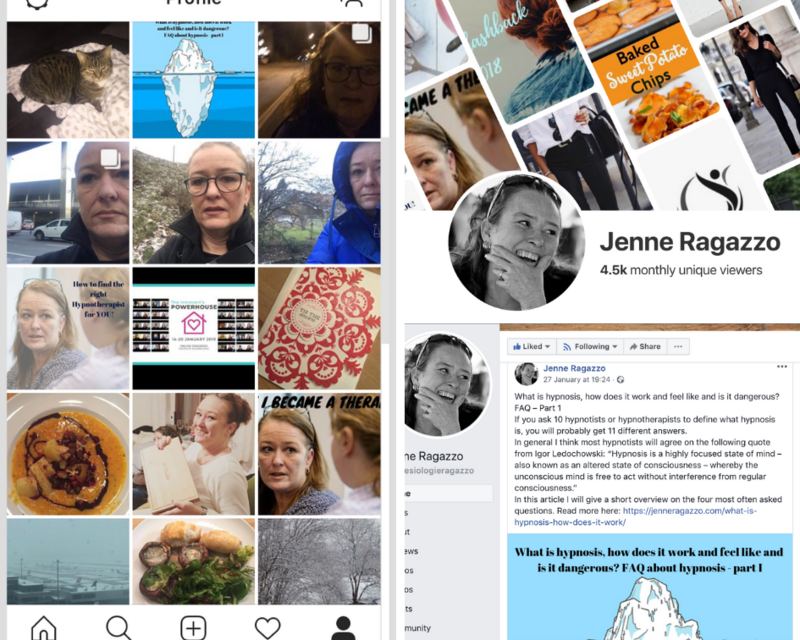 Blogging – With a little help from my friend and content coach, Judith “Sympatexter” Peters, and her Content-Erfolgs-Kurs, I’m on my way to getting out there. The plan is to blog weekly, post on Instagram regularly, use Facebook to its full potential, keep people posted in LinkedIn and Xing, update Pinterest – did I forget Twitter? AAARRRGGHH. OMGosh. So why the hell on all those platforms? Well, VISIBILITY. If you’re not visible you can’t sell your services to guide and support or help people. Or if you’re in another business e.g. art or cosmetics, you can’t sell your products if nobody knows you exist. So there my old friends, new friends and family. This is what the January held in store. More info about me you can read here or here. 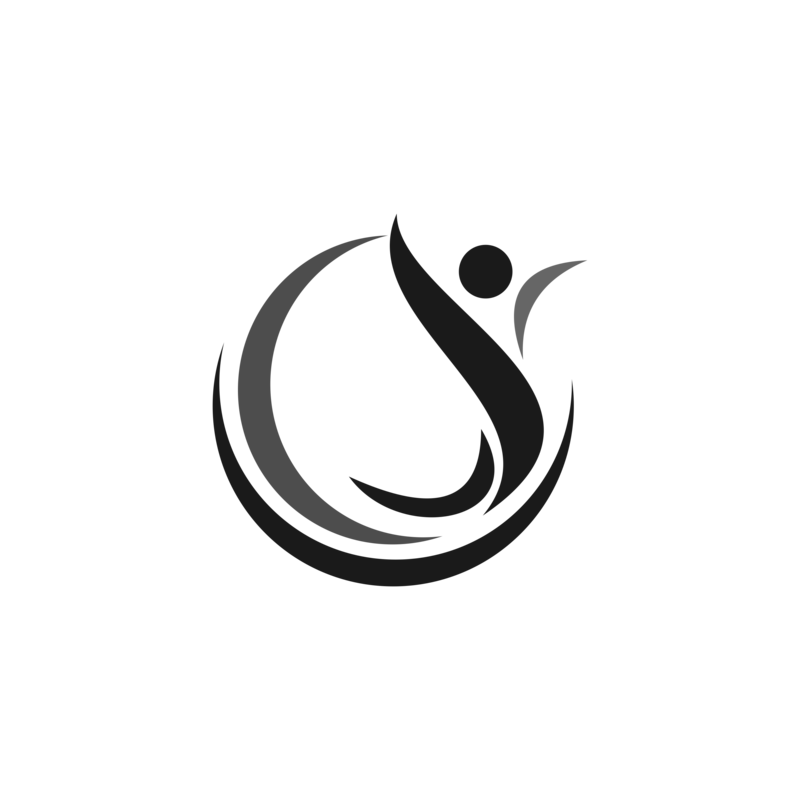 LOVE your site…ALWAYS so much FUN when you’re involved!!! Thanks!! Also thanks to the “funny looking lady” we always have something to roar about. Well done and funny – the Rebell in you is awake! Thanks Edna for your kind words – The rebel is kinda awakening again…. Thank you Jenne for the amusing review that made me smile a couple of times! I like the way you express yourself and inspire us with your constant work on self-reflection without loosing your sense of humor 🙂 keep it up!